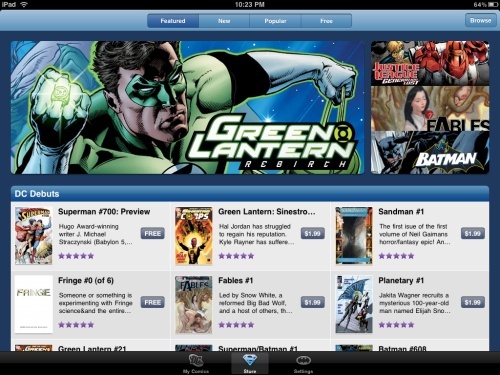 I have been hoping for this App for a long time, Comics have made my iPad indespensible. I love the Marvel App, I’m just annoyed at how slow they are releasing the comics which I am following, I go nuts not being able to read more. Now with DC I will have a large variety of comics to read, but the problem is that I have a lot of comics sitting on my shelf. 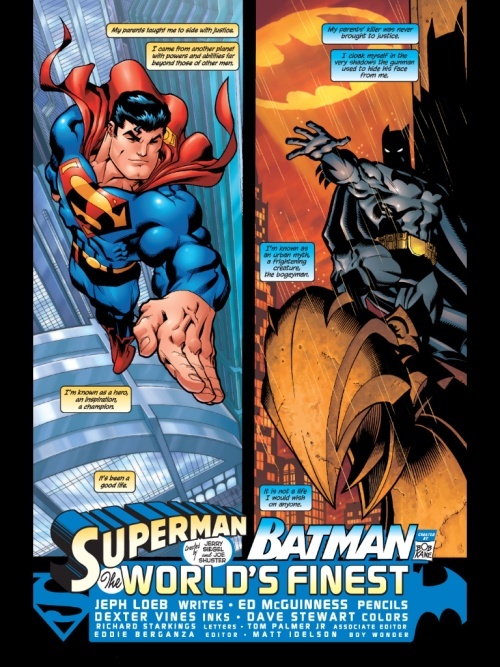 Its great that they built the application on the Comixology platform which is smooth and high-resolution, with the perfect animated transitions between the scenes, the same as what Marvel did. 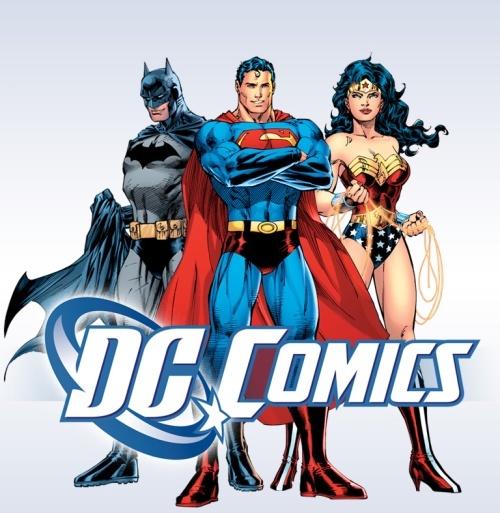 So I will be buying comics that I don’t have, currently I have a lot of Green Lantern Comics which I ordered a long time ago, so I’m ordering a lot of Batman/Superman comics that I haven’t seen before, a new storyline to enjoy.